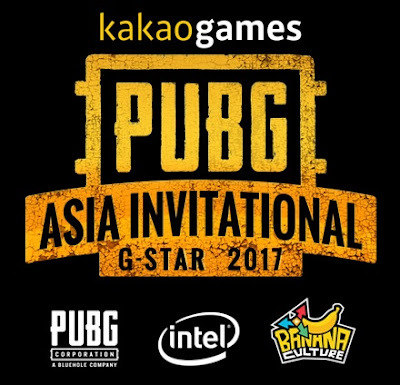 Good luck to the PHILIPPINES competing at the 1st PUBG ASIA INVITATIONAL. With former Counterstrike players on the roster, 5PEAKS will be fighting against the best PUBG players in Asia to bring home the chicken dinner. They qualified via GlocoGaming's Drop To Busan event.